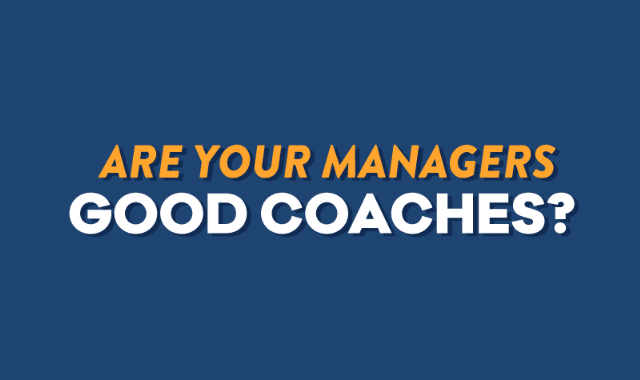 Are Your Managers Good Coaches? #Infographic ~ Visualistan '+g+"
The success of a business is often seen through its results and outputs, but more than that, having a high-performance team that is productive, motivated, and focused marks the true sign of success. And being on a high-performance team is a huge boost for any employee included in it, as it carries the connotation that they bring value to a project and the company.